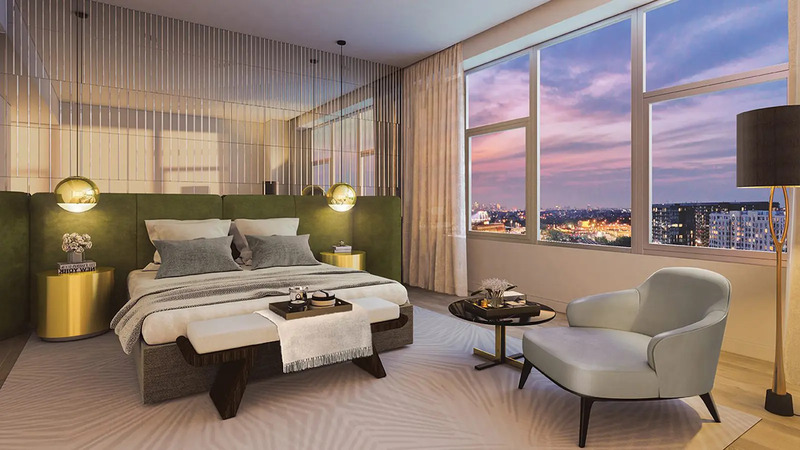 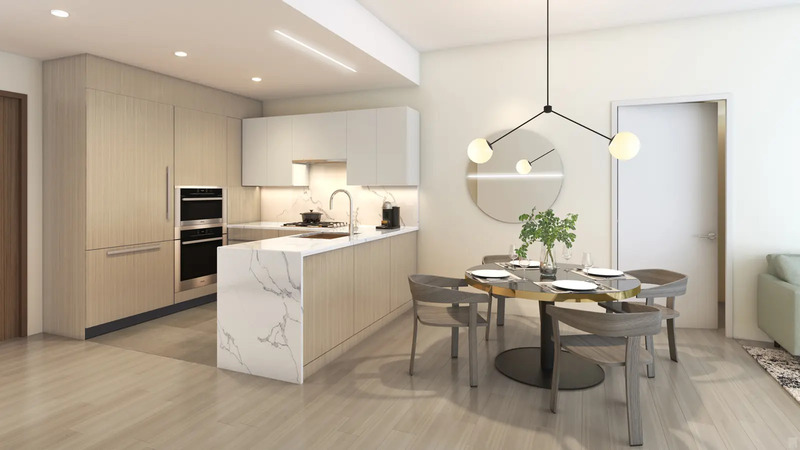 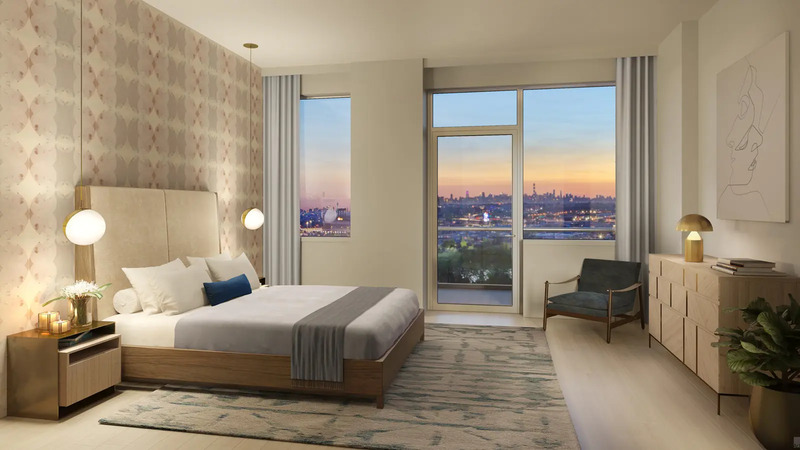 Tangram House is a post-war mega-development in Queens's Flushing neighborhood boasting a total of 316 condo units. 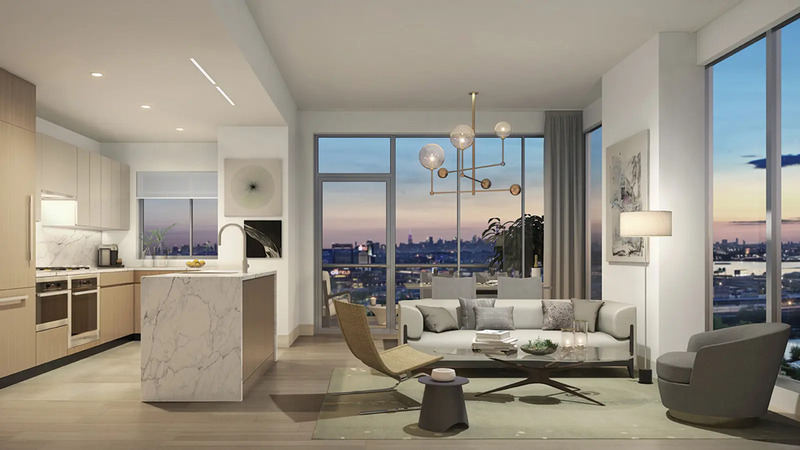 The first 16-story building is situated at 133-15 39th Avenue, between College Point Boulevard and Prince Street. 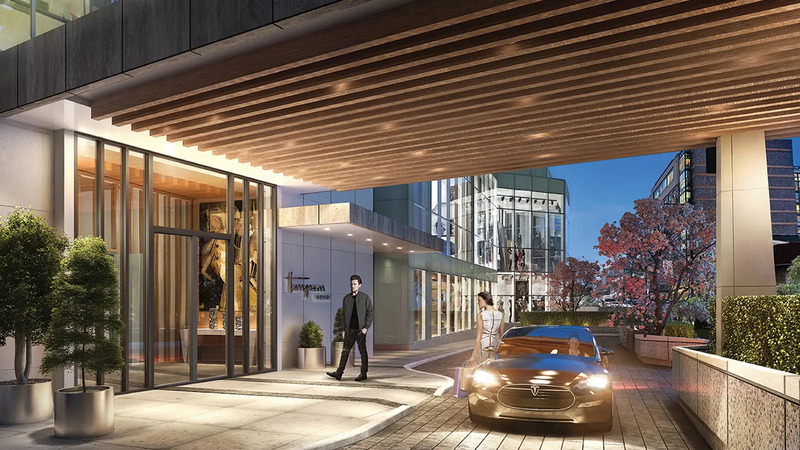 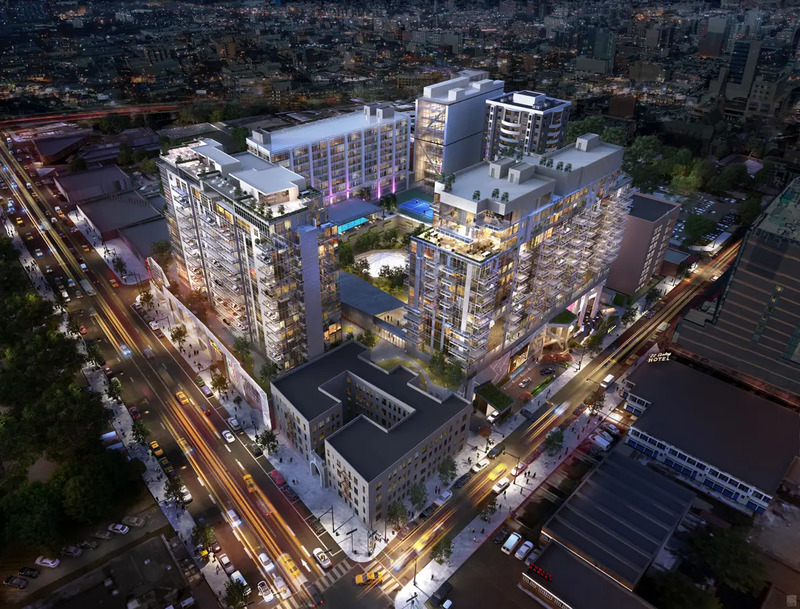 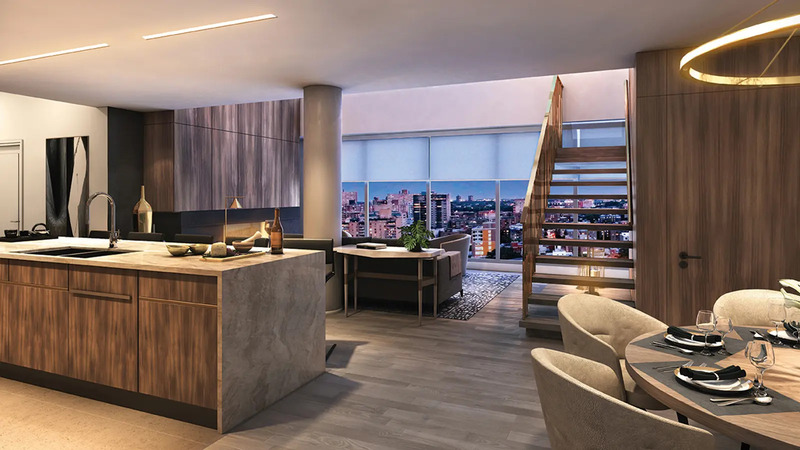 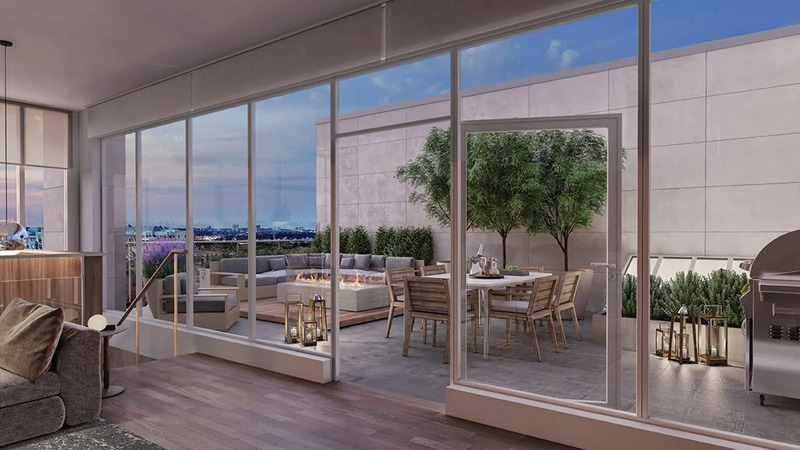 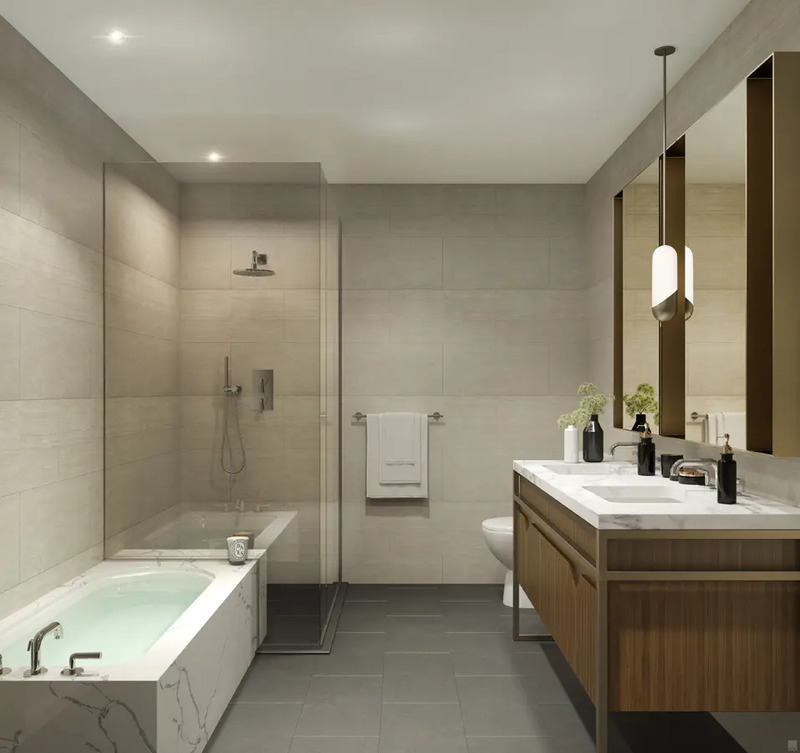 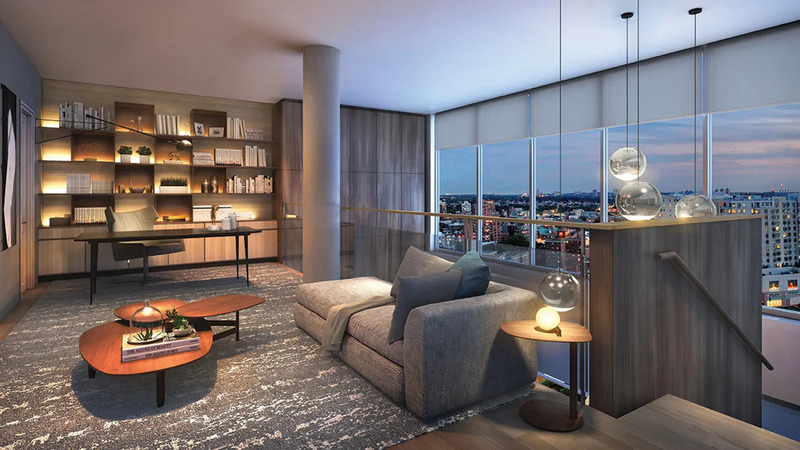 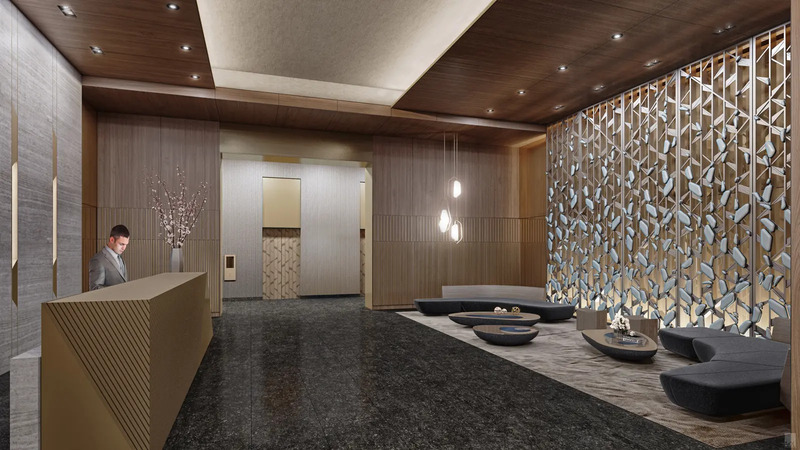 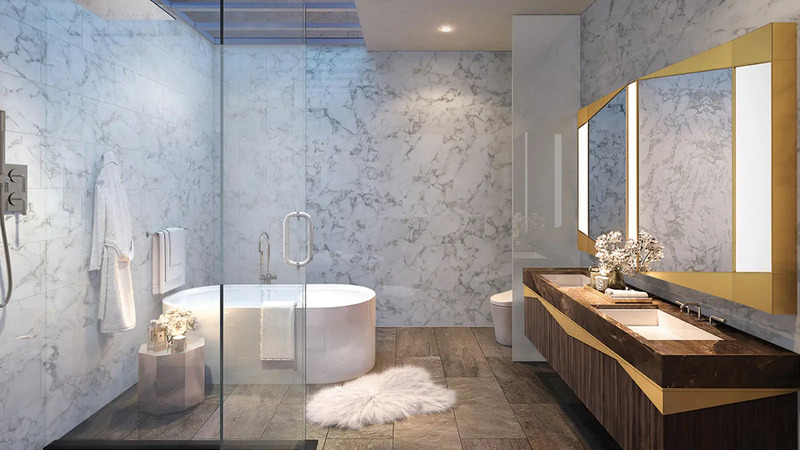 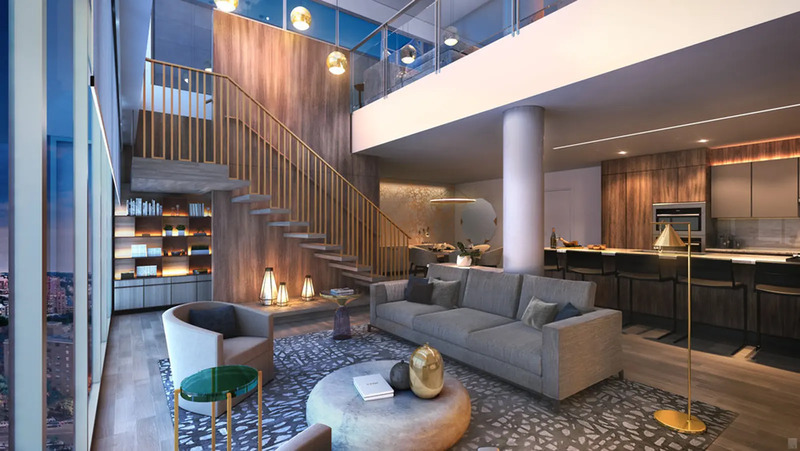 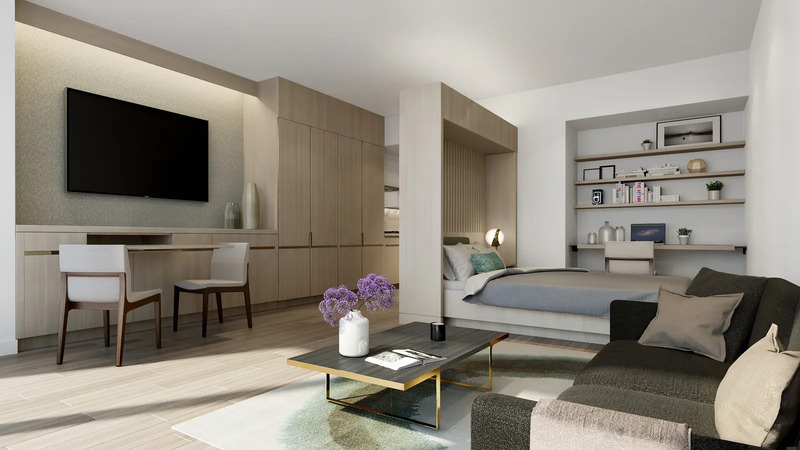 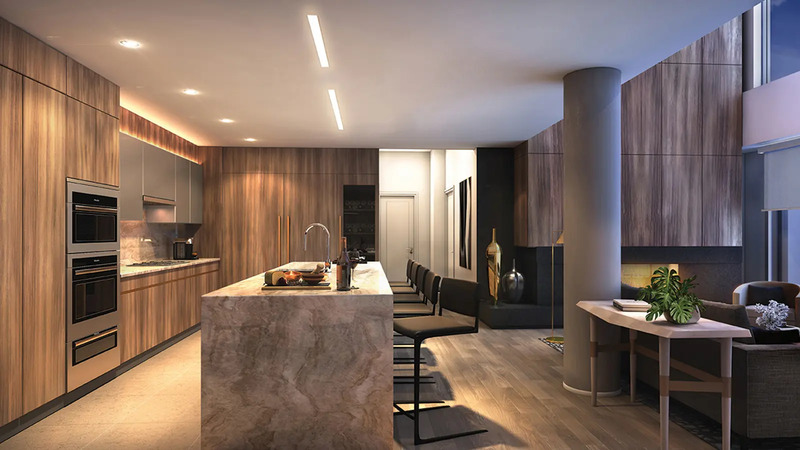 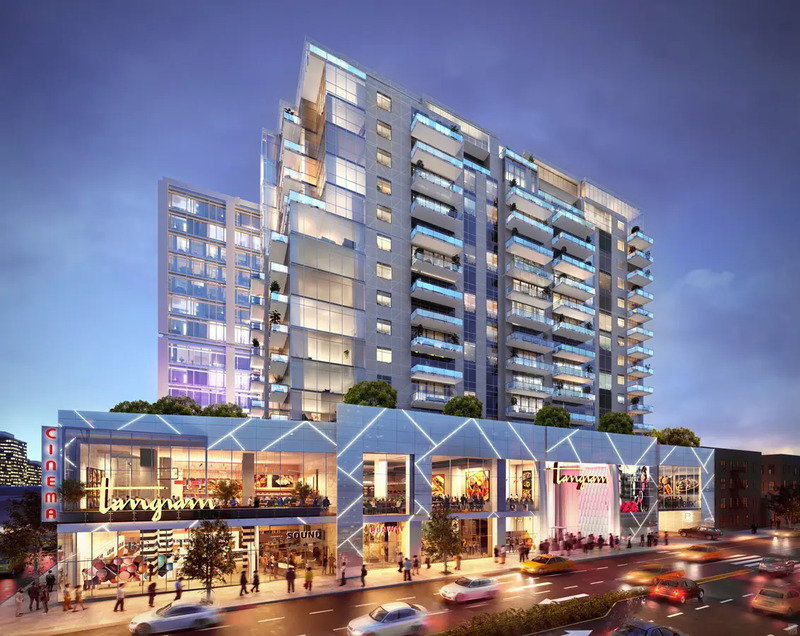 The elevatored building's amenities include: attended lobby, basement storage, bike room, fitness center, full service garage, laundry room, lounge, on-site parking and valet parking. 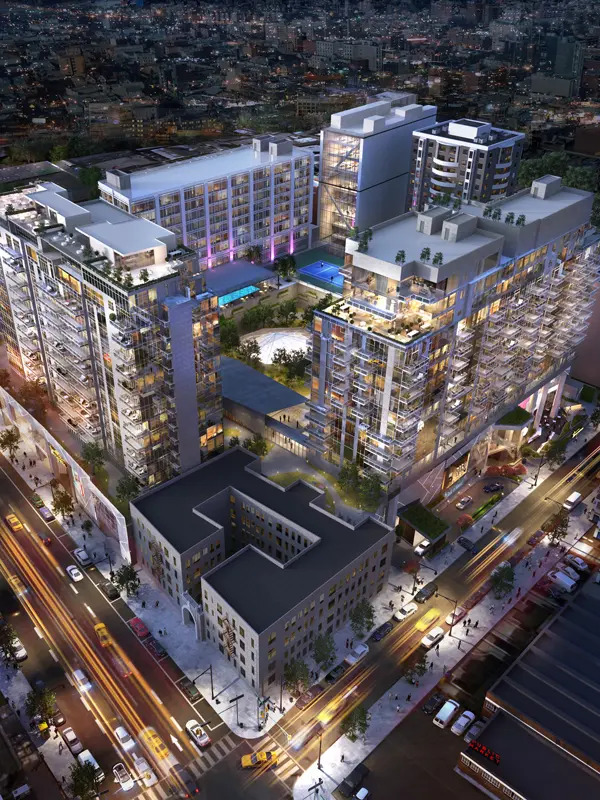 It is slated for completion at the end of 2018.